Life after limb loss is filled with unknown questions as to whether patients can resume normal activities. 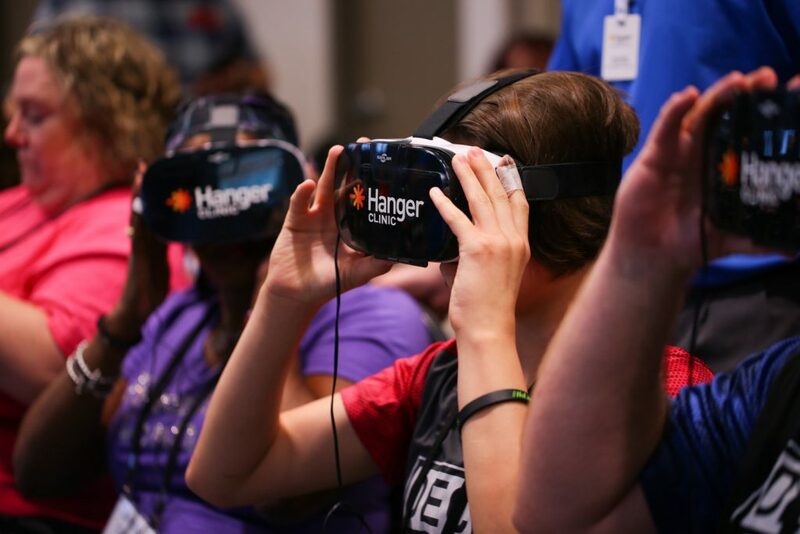 However, the Hanger Clinic based out of Austin, Texas recently introduced a new virtual reality (VR) experience, MiGO, that brings hope to amputees during their recovery. 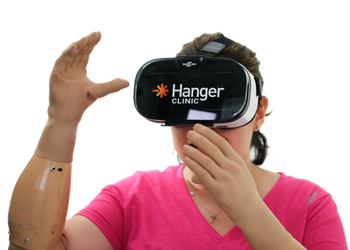 In the past, VR was used to help amputees with phantom pains, but the Hanger Clinic’s focus on empowering patients led to a new approach. MiGO is a virtual reality experience that allows amputees to have a first-person point of view interaction with a fellow amputee. This 360-degree immersive video helps those who suffered limb loss learn nothing is impossible by seeing other people’s actions with a prosthetic. For example, users can experience walking down stairs or driving a car with two prosthetic legs and cutting food with a prosthetic arm. Now, patients have opportunities to visualize these basic skills, providing them motivation to take back their lives. With this virtual reality technology, amputees never have to wonder if walking, cooking, or any daily task is impossible. MiGO restores confidence in users who doubted their ability to live a normal life with a prosthetic. In a news release, the initial rollout of MiGO VR occurred in mid-April at the Hanger Clinic’s 2018 Bilateral Above-Knee Amputee Bootcamp (BAKA). Almost 60 attendees used the technology, learning what independence with prosthetic technology is like. Some of the attendees were using wheelchairs and were in the early stages of learning to walk, so the demonstration gave them an inspiring opportunity to explore their future. The Hanger Clinic plans to take the feedback from the rollout to create a longer MiGO VR experience that include different users varying in age, type of prosthetic, amputation level, and activity performed. This extended MiGO VR experience is planned to be released nationwide this summer. 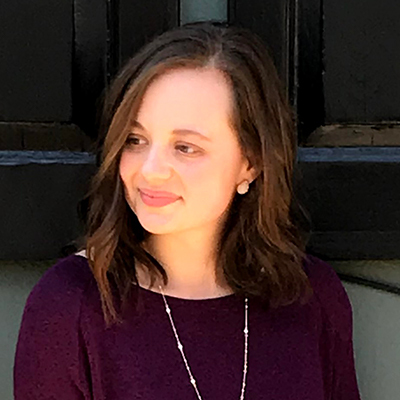 Halle Hershberger is a purposeful communicator, driven to create impact through meaningful stories.